The Capertee Valley is a large valley located 135km north-west of Sydney, New South Wales. 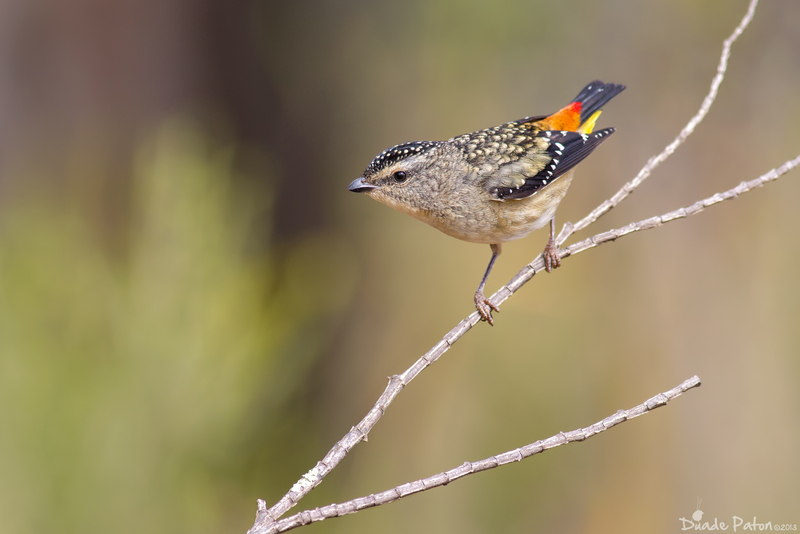 It is a well known birding hot spot in NSW and is home to several species including the Regent Honeyeater, Painted Honeyeater, Turquoise Parrot and Plum-headed Finch. 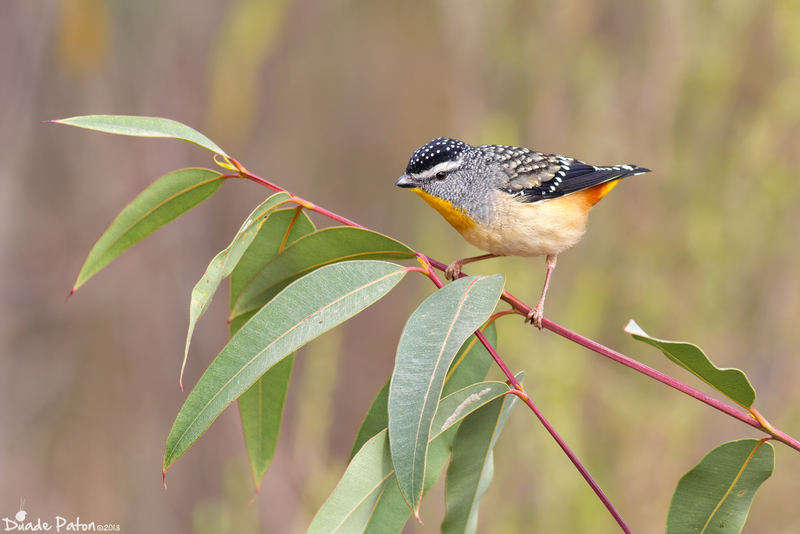 Approximately 242 species have been recorded in the Valley and it is recognised as an important bird area. 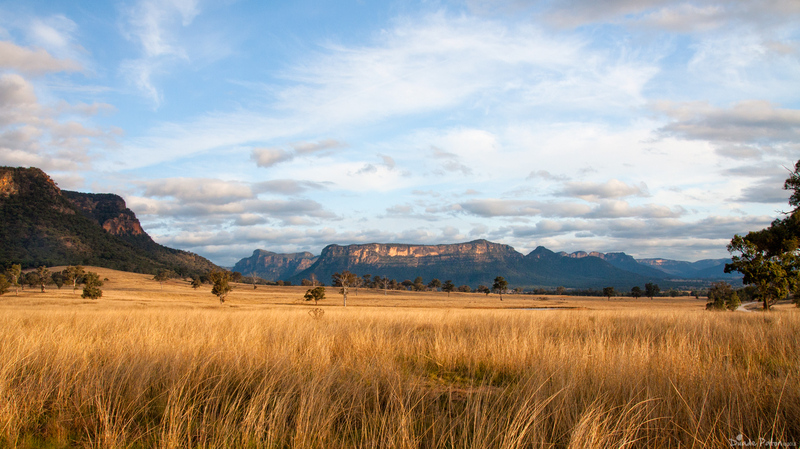 Capertee Valley, New South Wales – Cleared Farmland surrounded by mountains. 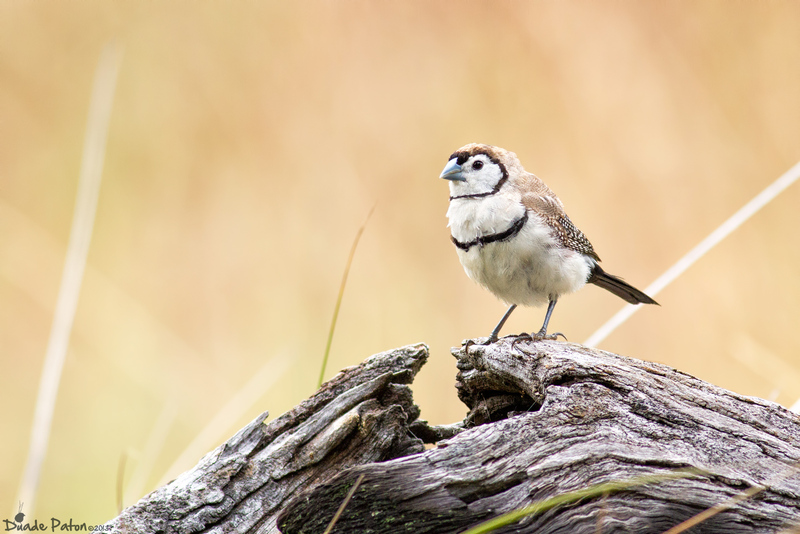 My good birder friend Heyn de Kock and I recently spent a couple of days exploring the Valley. We stayed two nights in the Glen Davis camp ground and using this guide we visited all 19 recommended birding spots by car. 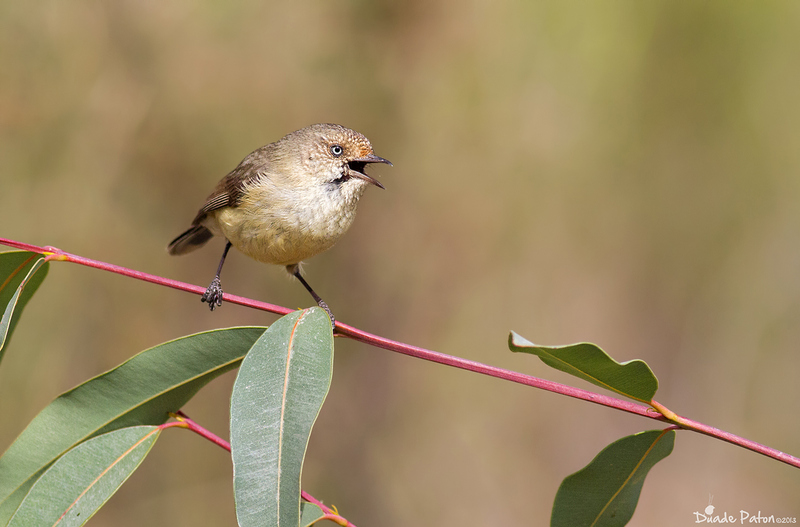 It was a productive couple of days with our species list ending on exactly 100 species. You can view the list on Eremea here. Whilst it was relatively easy to see the birds getting good photos turned out to be a lot harder than I anticipated. I was expecting a large nature reserve similar to Hattah and Gluepot where I could roam where I pleased. Unfortunately the Valley is made up of mostly private property with a couple of National Parks surrounding it. Most of the sites are simply small bits of woodland next to the road only a few metres from the nearest fence and more private property. I have been told that the best idea is to rent a cabin or cottage on private property which gives you access to some nice open woodland habitat. We didn’t let this stop us and we tried to get shots when we could. 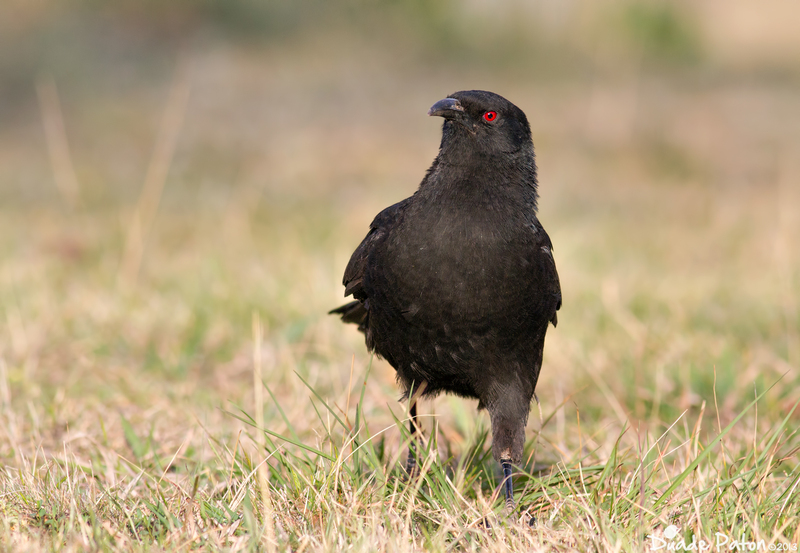 One of the most common sights in the Valley were the numerous White-winged Choughs. 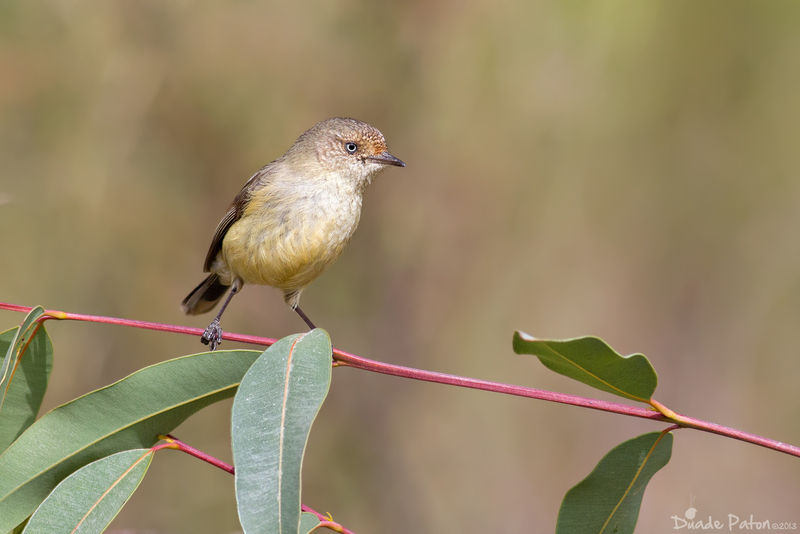 This one photographed at the picnic tables at Glen Alice. Brown Treecreepers were also very common in the Valley. 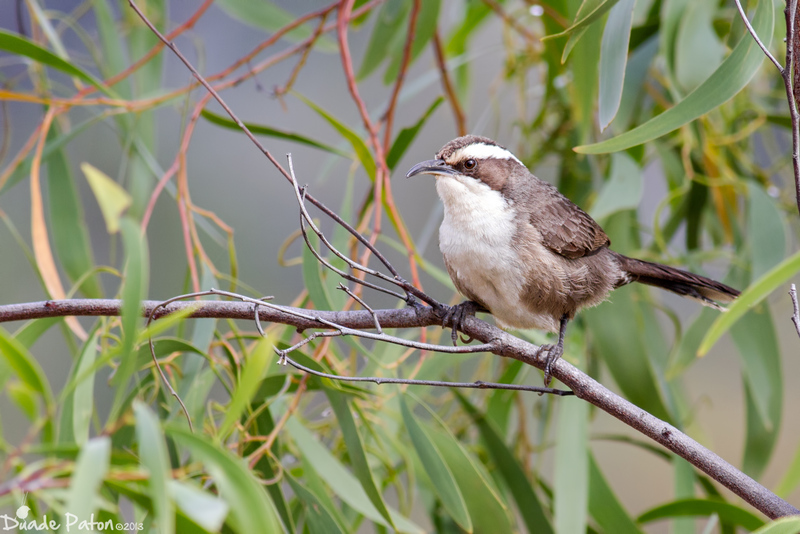 This one was a resident at the picnic table at Glen Alice. 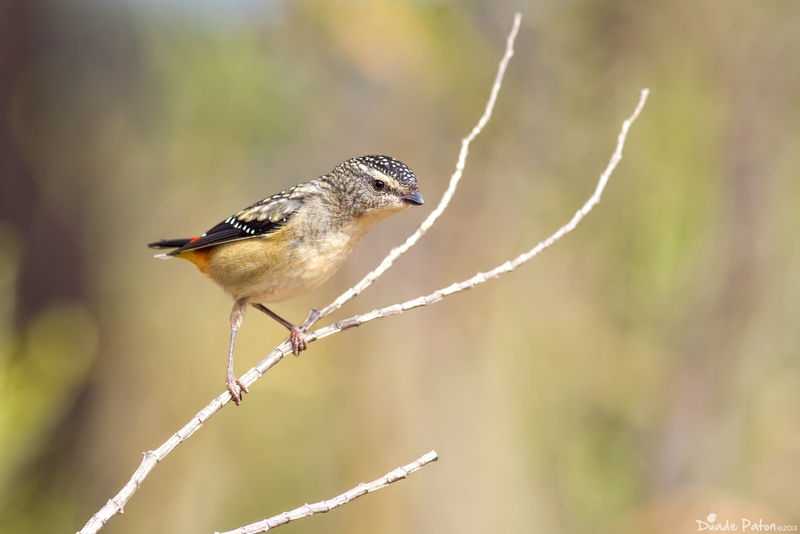 Whilst driving the Dunville Loop Road we came across a feeding party of Thornbills feeding around some burnt grass. 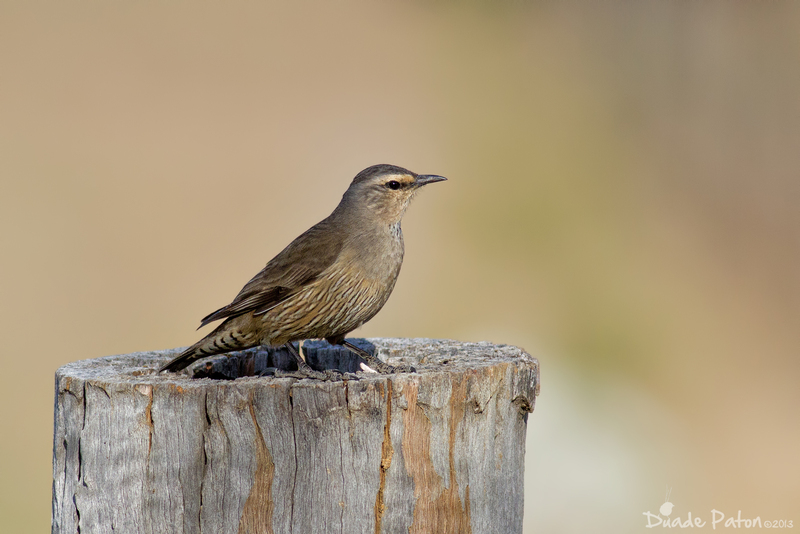 We saw Yellow, Yellow-rumped, Buff-rumped, Striated and Brown Thornbills feeding together. 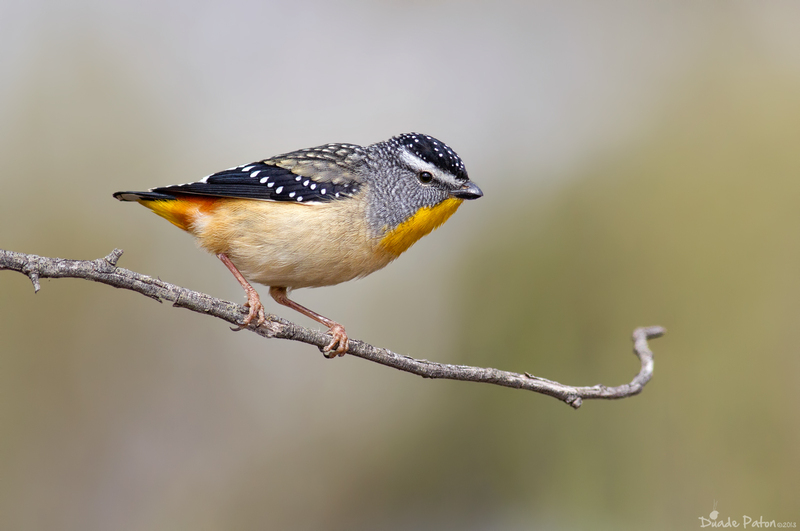 I also picked up Western Gerygone at this location and the common Spotted Pardalote. 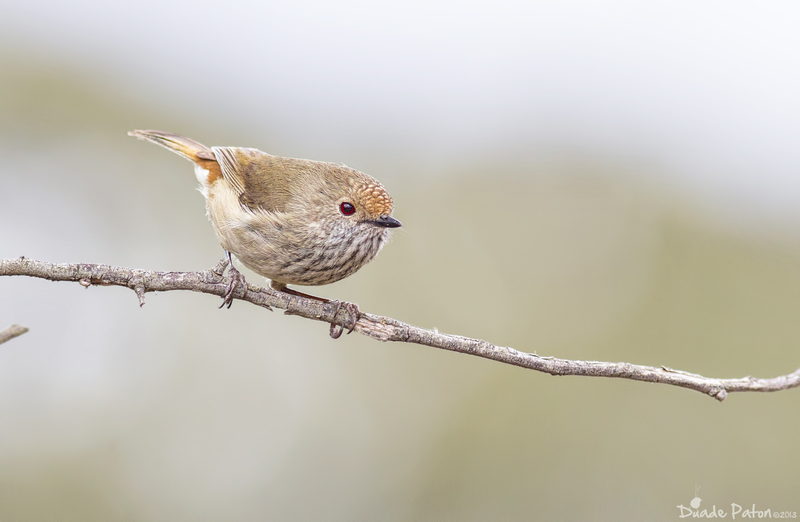 I was happy to get a few shots of the Buff-rumped Thornbill. 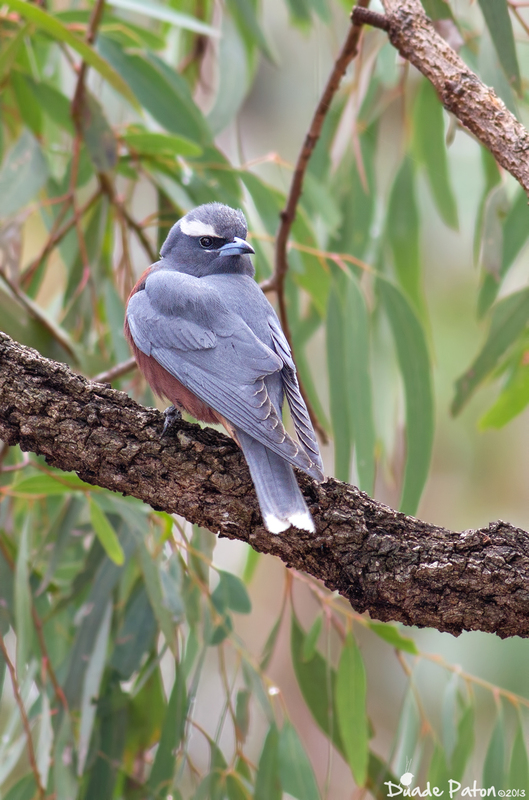 We were also lucky to find a feeding party of White-browed Woodswallows that were feeding in the canopy. It proved difficult to get clear shots with the birds prefering to stay up high. A few birds came down reasonably low. 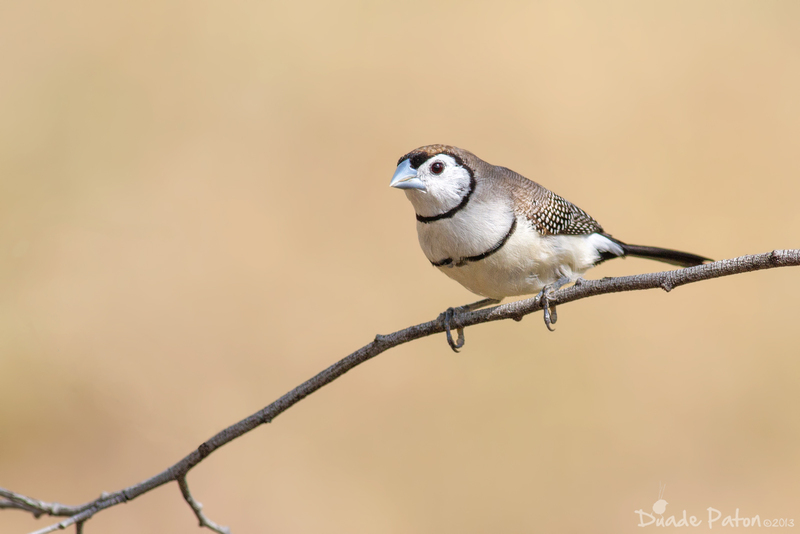 They Valley is home to several different finches including Red-browed, Zebra, Diamond, Double-barred and Plum-headed Finch. We managed to see them all except Plum-headed. 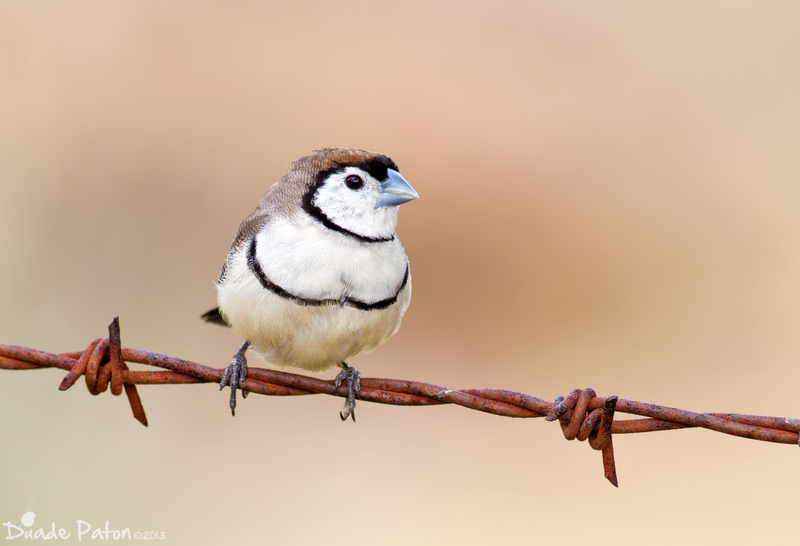 The Double-barred is uncommon in the Shoalhaven so I was happy to get a few shots of it. 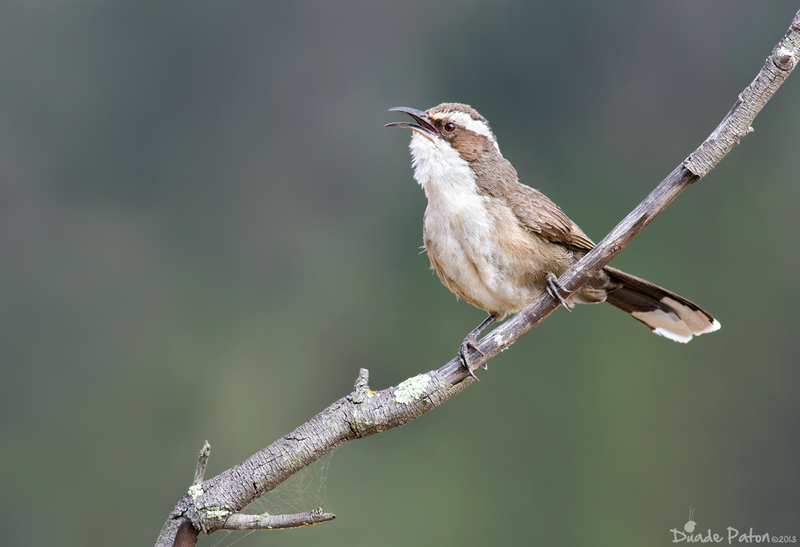 I was also happy to see some White-browed Babblers on the way to Capertee National Park via Port Macquarie Rd. 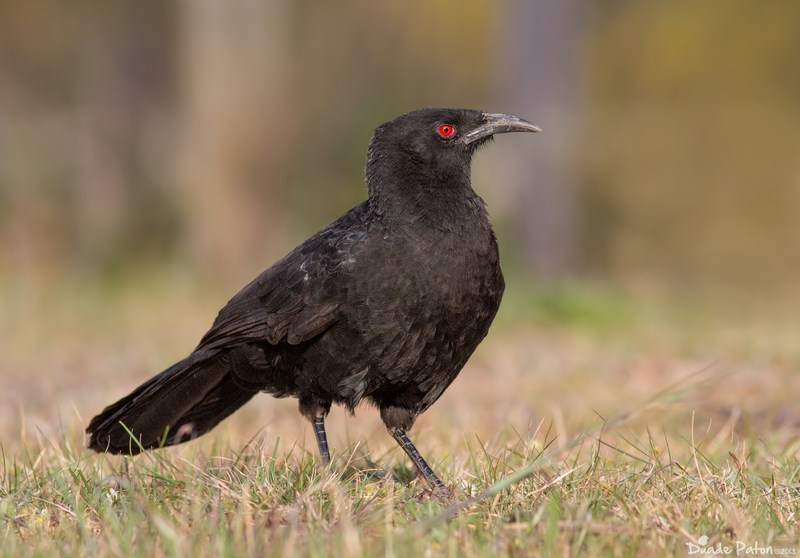 I viewed this species during my inland trip to Victoria and SA last year. I didn’t get any photos last year so they were one of my main targets. Please feel free to read my review of the Canon EF400 5.6L lens and Think Tank Photo Airport Commuter Backpack which I used on this trip.